This week's episode looks at big money with the Mariners and MLB, and possible business motives behind a questionable ranking decision on the Huskies. 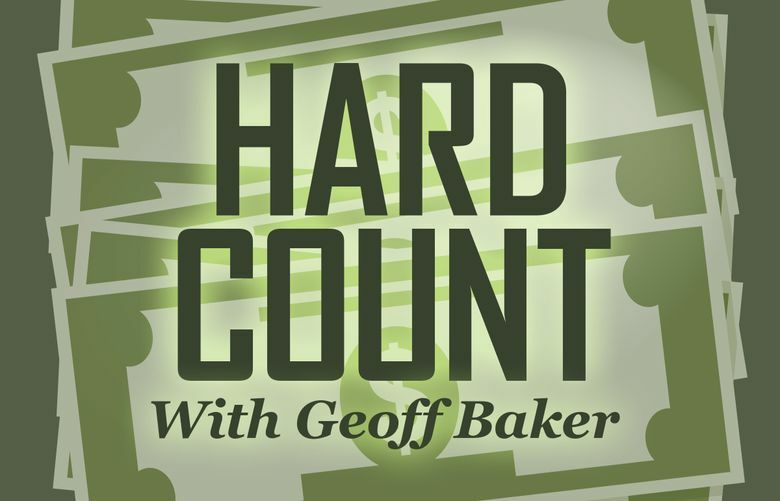 On this week’s Hard Count with Geoff Baker, we’ll go in-depth on Major League Baseball’s new collective bargaining agreement with Forbes sports business reporter Maury Brown. We’ll examine what the deal’s increased payroll limits might mean for the Mariners as they navigate baseball’s winter meetings now underway in Washington, D.C.
1. Saturday’s MLS Cup in Toronto between the Sounders and Toronto FC sold out within minutes, but tickets could still become available on Ticketmaster in days ahead. 2. Public records unveiled last week put a pricetag on how much damage the Port of Seattle and one of its biggest clients fear a new Sodo District arena might do to its operations: $10.3 million annually, or $93 million through 2025. Plus, a discussion about the questionable decision by the College Football Playoff selection committee to bump Clemson University ahead one spot in the rankings while leaving the Washington Huskies in the same spot at No. 4 to face No. 1 ranked Alabama in its semi-final game. And, a look at how the business investments of Maple Leaf Sports and Entertainment led to its Toronto FC team capturing the attention of the mainstream sports market in North America’s fourth largest city.